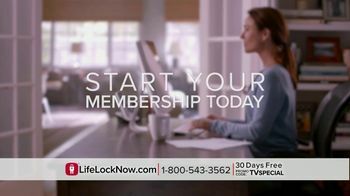 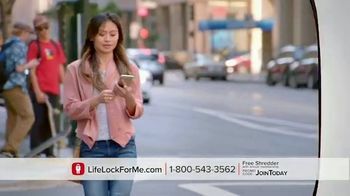 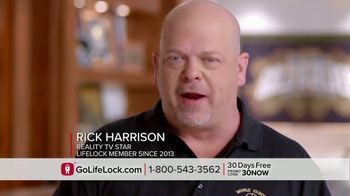 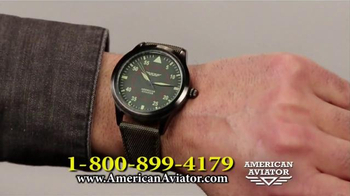 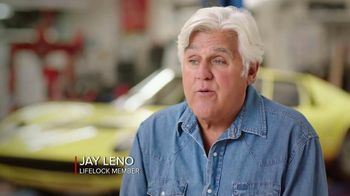 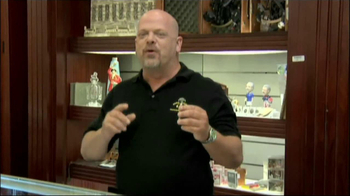 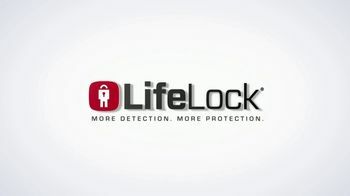 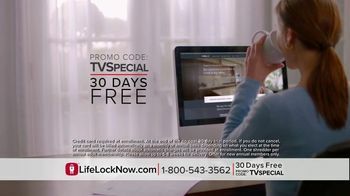 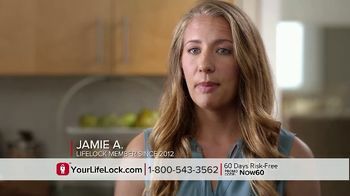 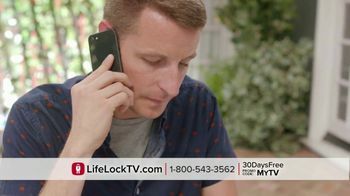 To keep his identity secure, Rick Harrison believes LifeLock is the expert. 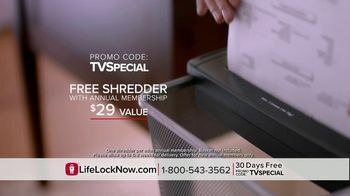 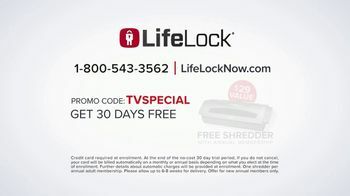 The company invites you to sign up for its membership with a free 30 day trial and a free shredder using the promo code TVSPECIAL. 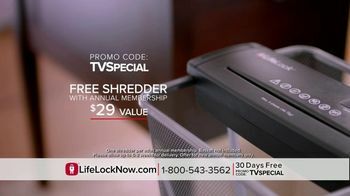 Get a 30 day free trial plus a free shredder with an annual membership.